People analytics is listed as one of the top 10 areas for HR teams to focus on in 2017, according to a recent survey by Deloitte. Driving this trend is the emergence of cloud-based programs that record real-time behavioral data from employees. The growing availability of people analytics challenges HR professionals to capture, interpret and leverage the data to impact factors such as talent acquisition, employee engagement and employee performance. HR teams that pull data from internal employee surveys gain critical insight into which benefits are most valued and most used. Research shows that 79% of job seekers value more robust benefits to flat-out pay increases. Keeping track of which benefits are making the most impact to current employees shapes how HR teams build and market unique value propositions outside of traditional monetary compensation. In such a competitive job market, a unique employee perk or benefit can make all the difference in converting potential candidates. HR teams that focus on analyzing current data to drive how they market nontraditional compensation have a much better chance at staying relevant and recruiting top talent. After hiring an employee, it is important to keep them engaged. Deloitte reports that 91% of workers stay in a job less than 3 years. By recording employee data and analyzing trends in the workplace, HR teams gain a better understanding of the overall employee experience. Figuring out which elements are most positiveand which are not gives critical insight that informs winning retention strategies. Analyzing the hard data on the overall employee experience mitigates the guesswork of what’s driving engagement and retention. Alternatively, seeing where employees are satisfied, and taking steps to align core policies and programs with employee interests and motivators will help employees feel their input is valued, which directly boosts retention. People analytics can also be impactful in monitoring employee performance. A study shows that top performers can deliver 400% more productivity than the average performer. Having ground-level data will highlight and profile top-performing employees so they can be properly recognized. 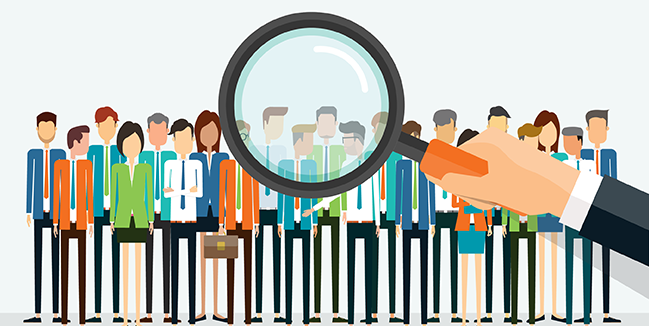 Additionally, people analytics has the potential to identify under-performing managers or departments, so HR can create interventions, move team members around accordingly, or provide training as needed. The ability to record and analyze real-time information about employee performance optimizes productivity and proactively recognizes potential issues with under-performing teams or managers.